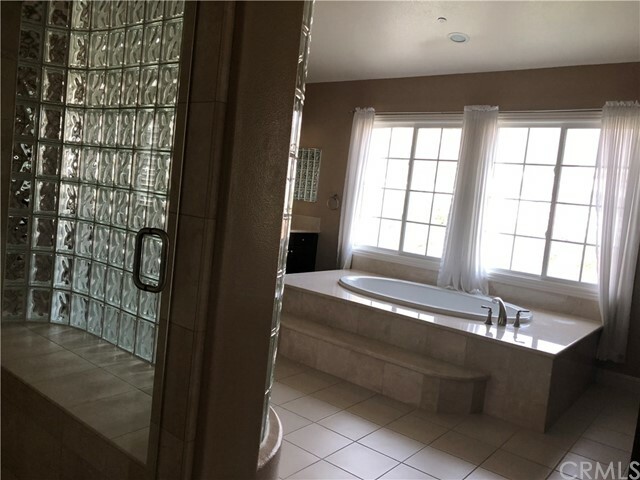 Good features: (1) One owner only Toll Brothers Home in mediterranean Style with grand front inviting entry; (2) 24 hour gated and guarded community with single houses sitting on large lots with hiking and horse trails, mountain views , city lights in Haven View Estates;(3) Built in 2012, newer than many other houses in this community on market. 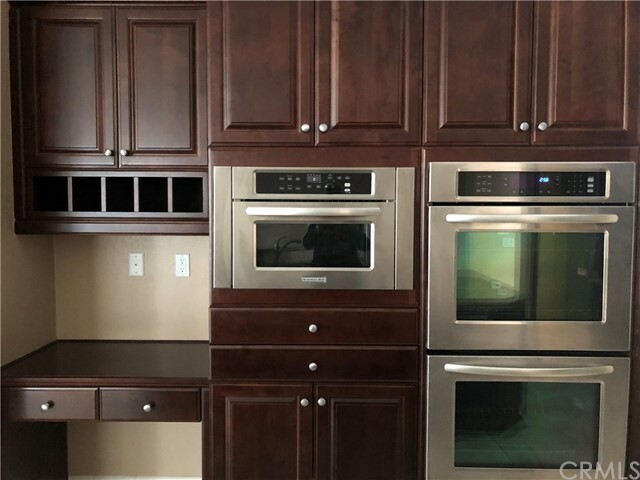 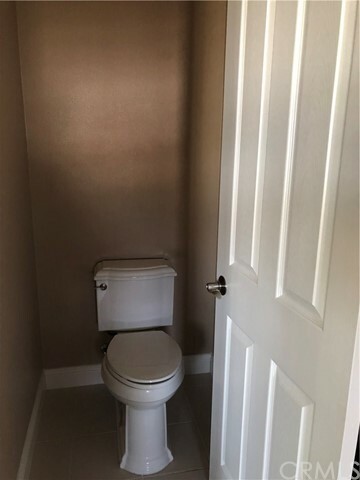 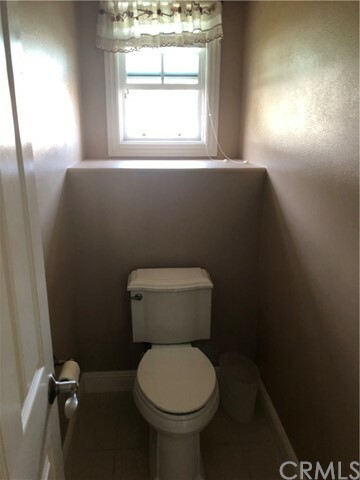 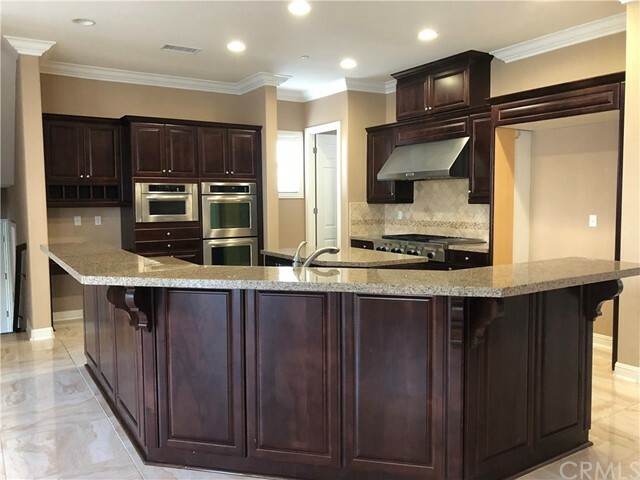 Owner bought house and a nearby warehouse intending for long-term stay, but have to sell now due to business relocation; (4) Kitchen with big island and counter opens to family room with fireplace TV and breakfast nook with access to backyard BBQ total open floor design with great function flow for casual dining, entertaining & weekend family friends gathering;(5) Formal dining room with high ceiling and open to living room with fireplace function very well for formal events;(6)Two separate 2-car garages combined with side yard to provide a function of a great motor court, convenient for backing out cars; (7) All 5 bedrooms has its own ensuite full bathroom with master bathroom has two separate toilets in separate enclosed area for his and her privacy and convenience; master suite has separate lounge area for wine (8) Big lot with landscape maintenance almost free:owner worked very hard to take California water shortage and water cost into consideration, spent thousands of dollars installing synthetic grass in most side-back yard; This combined with the fact owner picked a house with no swimming pool, your savings in maintenance! 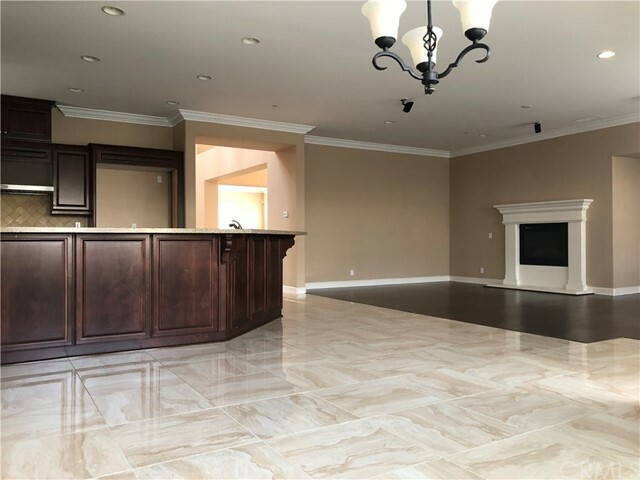 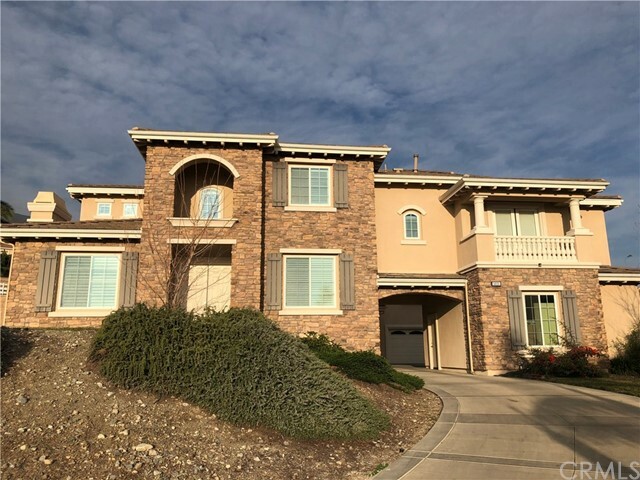 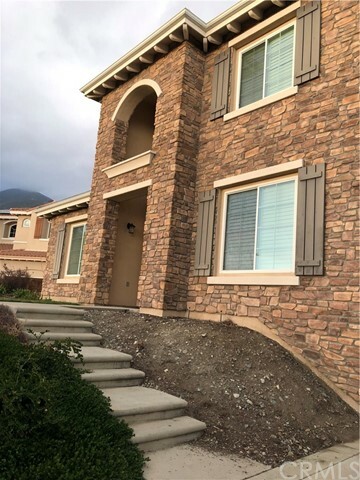 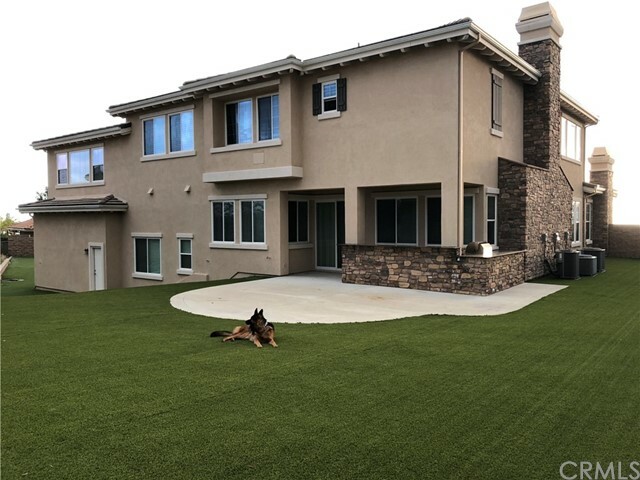 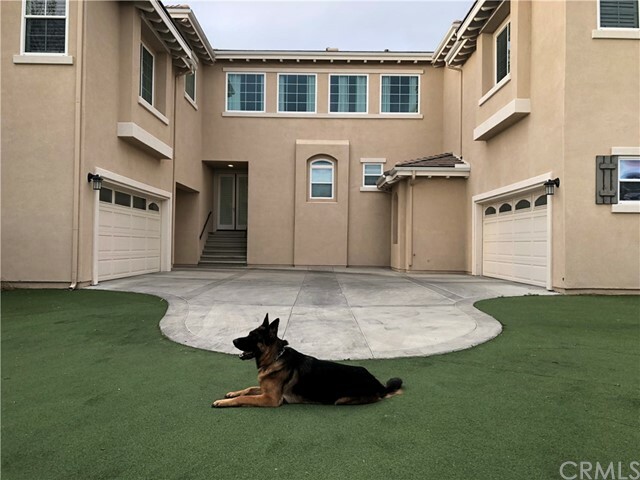 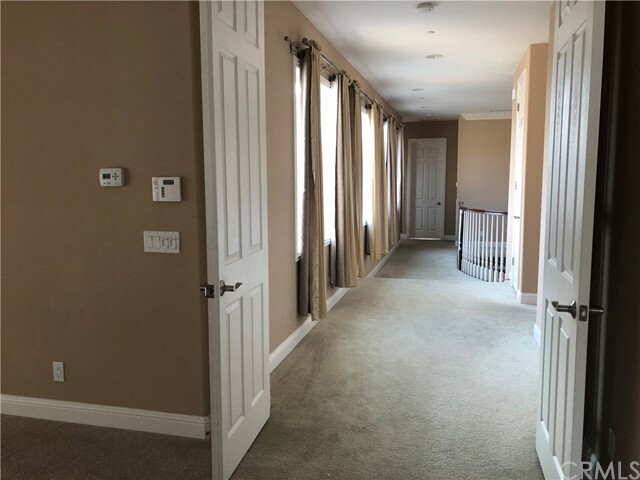 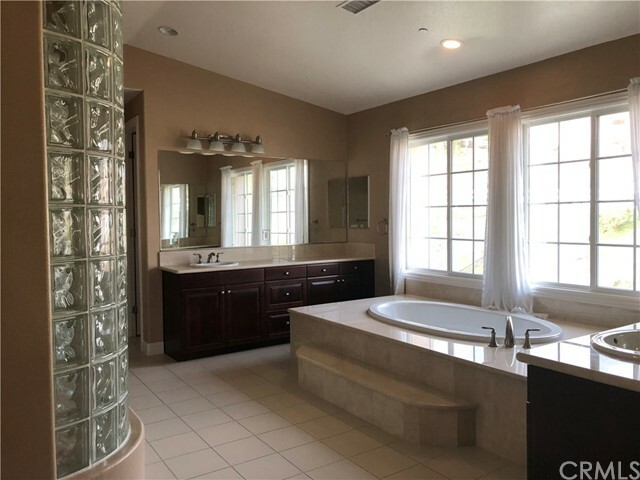 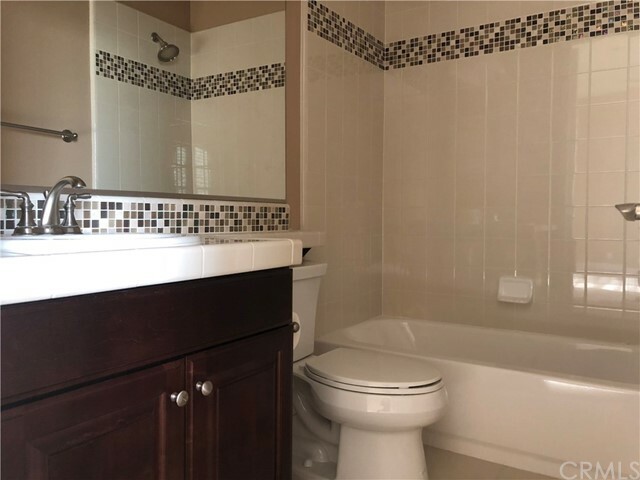 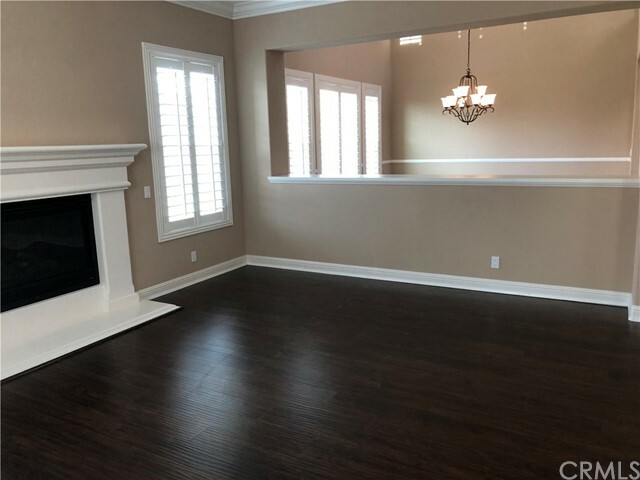 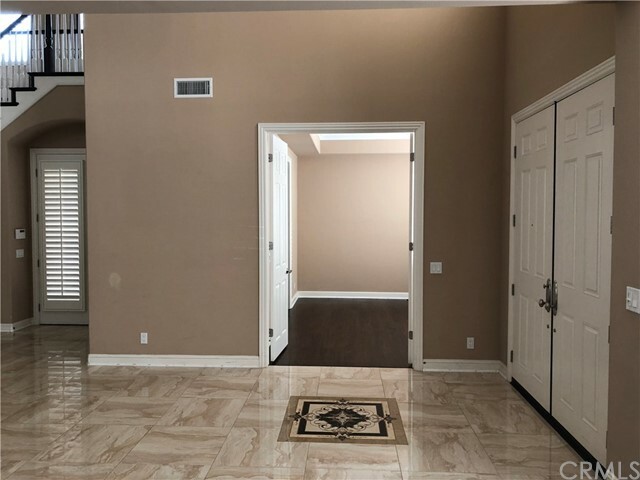 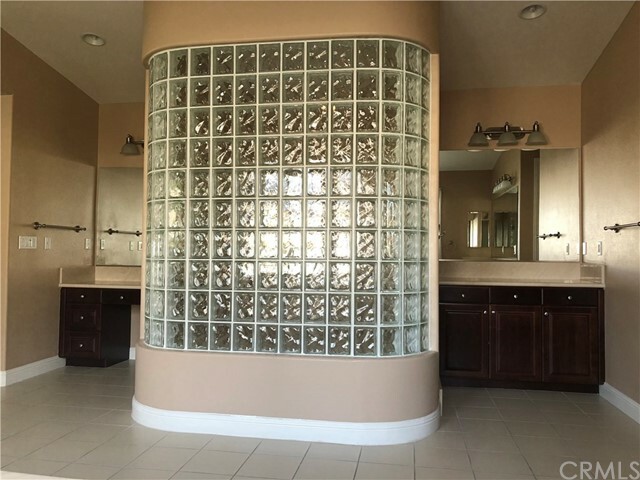 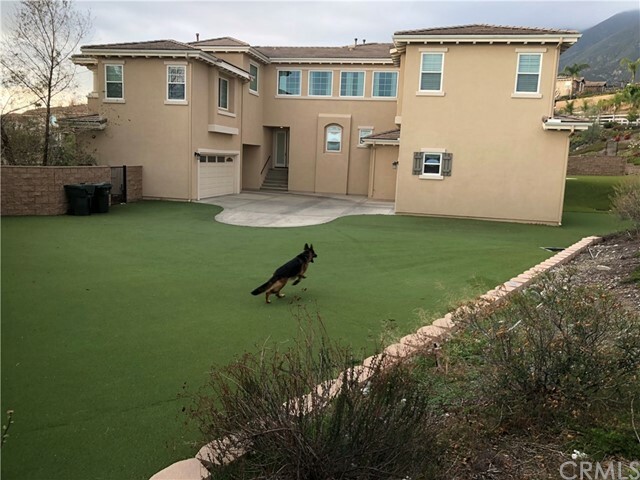 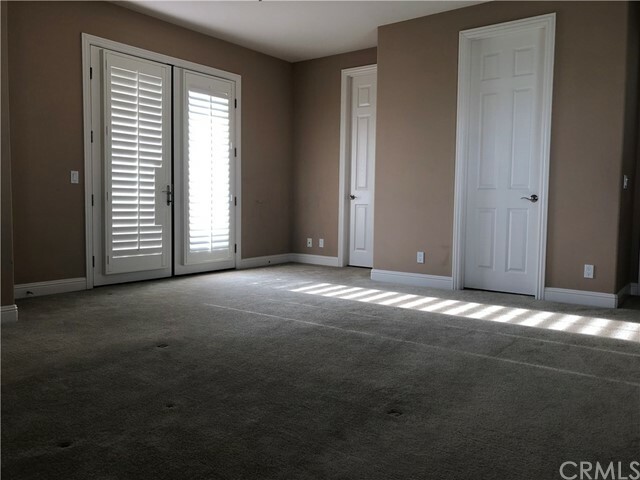 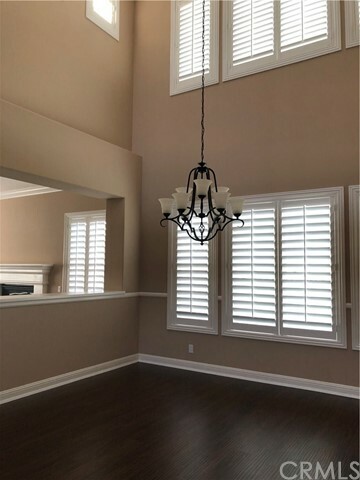 I would like more information regarding the property at 5025 Lipizzan Place, Rancho Cucamonga CA 91737 - (MLS #2835915).